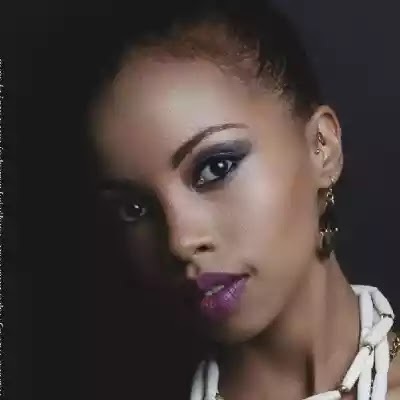 Juliani’s better half and top award winning actress, Brenda Wairimu is currently the talk of town after she made it to the next level of Top Actor Africa. Brenda Wairimu was part of BET channel’s new season for Top Actor Africa, a reality show that sees 12 lucky finalists compete for the ultimate prize of a career launching prize one of $ 10, 000 and one year contract with an international acting agency. The auditions for the second season saw top actors participate in the auditions held in Johannesburg, Nairobi and Lagos and Brenda did her best to emerge at the top.